Turn Your Lazy Equity Into Cashflow!!! 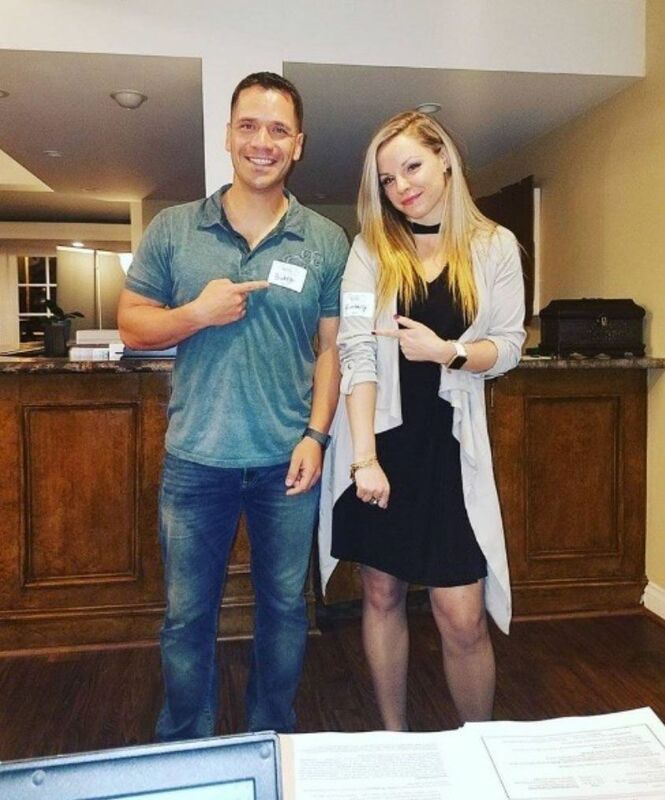 We are a military couple who have a passion for educating people on the power of real estate. 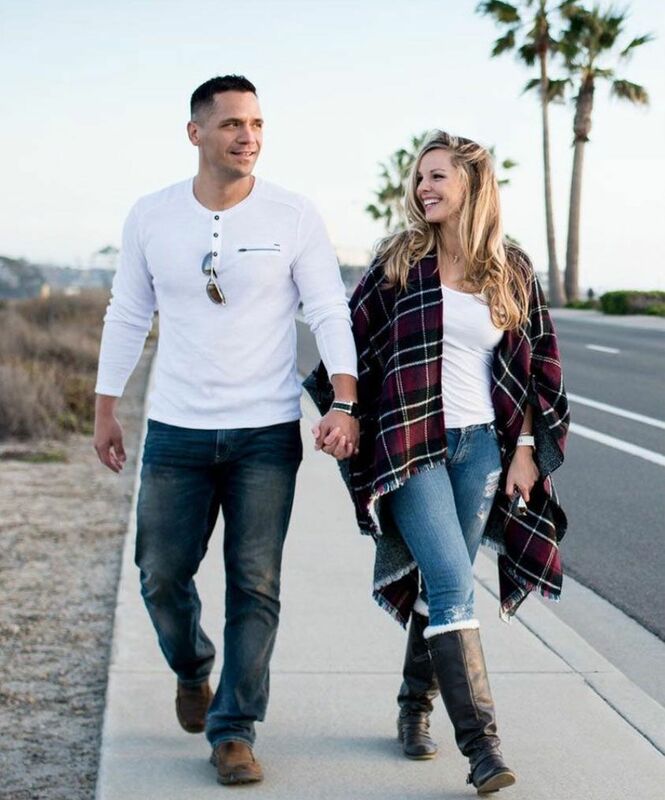 We’ve been fortunate enough to be able to build a successful real estate portfolio despite a market crash and multiple combat deployments that kept us apart, and now we are dedicated to paying it forward by helping fellow service members establish financial freedom. Although we’ve flipped houses, wholesaled houses, generated Trust Deeds, executed Joint Ventures and many other types of investing, we specialize in helping people buy cashflow properties and build residual income over time. Our most recent program shows people how to take their lazy equity and use it to buy 2-7 rental properties that cashflow from the day they close escrow! Although we enjoy investing and building our portfolio, we believe deeply in the power of education. Our mission is to spread free education across the nation, and in doing so, offer everyone a chance to change their lives and truly live the American Dream. Military members often get stationed at military bases, use their VA loan to buy a property, and then rent it out when they PCS. Over a few years as the property appreciates and the mortgage gets paid down, significant equity can build up in the property. Some service members have hundreds of thousands of dollars in equity stranded in their property and are only making a few hundred dollars a month in cashflow! We help you either refinance money out of the house at low-interest rates using lenders we have on the team, or we help you sell the property at top dollar using our expert real estate brokers. Once we determine exactly how much cash will be available for investing we help you identify several properties you would like to purchase that all have significant cashflow. After you choose the properties you like best, we place a hold on them until your cash is available and then we guide you through the escrow process, holding your hand the entire way! Now that you have a portfolio we help you design a long-term wealth-building strategy so that you can use your new-found education to establish financial freedom and (hopefully) educate others for free as well! "Approaching retirement after almost 20 years of service my financial future looked daunting. I had started saving too little and too late. My future looked to be a future of just getting by. Thanks to White Feather Investments I was given the tools to take back my financial future. In just a few short months I was able to purchase three homes and one business for my wife, which increased her income times four. Now, my wife and I have multiple streams of revenue to help offset what I will lose in retirement. Most importantly, I now have a plan to become financially independent. And this is just the beginning. Thank you, Buddy and Kimberly, and everyone who helped us!" developed a deep appreciation for Buddy and Kimberly's professionalism and integrity. They have developed a system of investing in properties that is almost frictionless. With very little effort and drama, they have facilitated multiple deals for me that have realized the returns they predicted and require very little of my attention to manage. I can't say enough about how great it is to work with people I can trust." "Working with the Buddy and Kimberly has been fantastic! I'm always looking for good investments, so when Buddy told me he had something I had to take a look. The process from start to finish couldn't have been smoother - solid, professional, and efficient. All my questions were answered, including many questions I never even thought to ask. That he's a fellow veteran helps a lot too, because he understands a lot of how our lives are sometimes different than our non-military friends. Lazy Equity will be my first stop the next time I'm looking for an investment opportunity!" "Our previous investments were made with a focus on a distant retirement but constrained by a lack of knowledge and a deep suspicion of “advisors” of any kind. Financial discipline had only taken us so far on the road to financial freedom, we simply didn’t have the knowledge we needed to continue. Buddy’s integrity, focus on education, solid strategy, tireless patience and enthusiasm convinced us that this was the route for us. His team made what could have been a daunting task of converting our Roth IRA’s to self-directed IRA’s as easy as possible as we made an initial investment of two houses purchased with our IRA’s. We cannot wait to continue working with White Feather Investments on our path to financial freedom."